brought to downtown Evansville including the hotels, restaurants, bars and local downtown businesses. 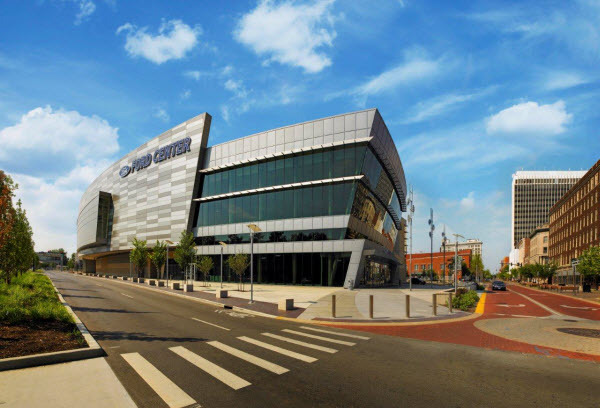 growth/impact last month brought to the downtown area.” stated Ford Center’s Executive Director, Scott Schoenike. Jason Aldean – May 9.